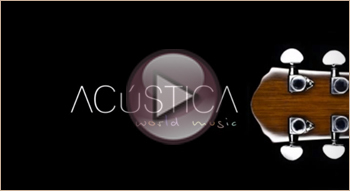 In 2013, Acústica World Music released their first album, Cuatro Vidas. 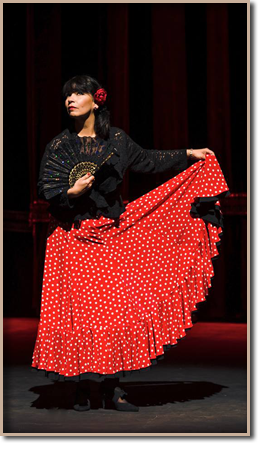 It is already bringing in great reviews and selling briskly. Information about this debut CD can be found below, as well as streaming songs and lyrics. The CD is available online from Amazon.com, iTunes, and CD Baby. You can get a limited edition, autographed copy through our Shop, as well. Get yours now! ©2013 All Rights Reserved. All songs released under compulsory licensing from RightsFlow. 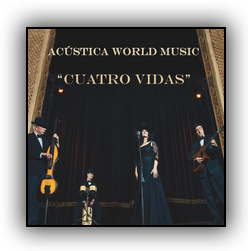 In addition to the online stores above, you can also find Cuatro Vidas in Portland at Music Millennium.